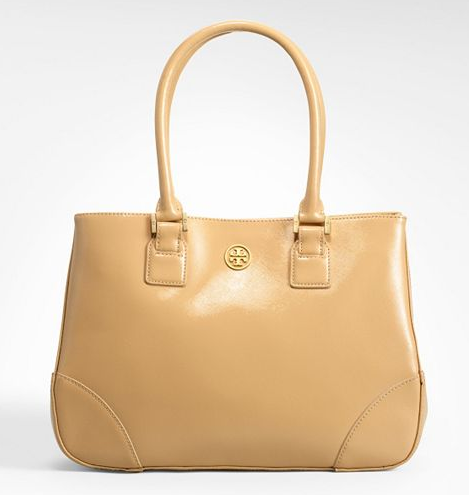 There’s nothing that screams professional working woman more than a feminine, structured tote. In Field of Dreams the famous quote says, “If you build it, they will come.” Well, I hold a similar mentality with the way I dress for work. 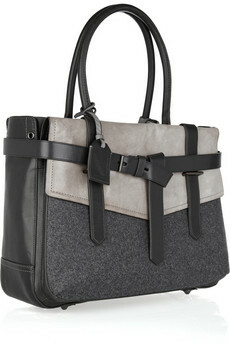 If my mantra holds true, here’s a couple bags I wouldn’t mind toting to-and-from work. For now, I’ll settle with my Alexis Hudson score from Gilt last year. Can you guess my favorite bag from above? 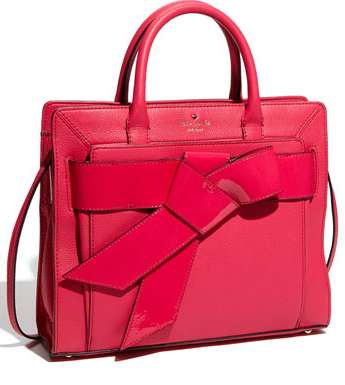 Kate spade!!!!! Am I right? ?